The holidays are upon us and we are giddy with glee for the fun that's leading us into 2017! We hope you'll join us throughout November + December for festive beers & cheers as we wrap our first year in business with cavalcade of beer releases, discounts, food trucks, and events! Regular business hours unless otherwise noted, AND there is always a food truck on premise every day we're open! Wednesday, 11/23: Awkward Wednesday! Trying to hide from your high school prom date while you head out for a pre-Thanksgiving pint? 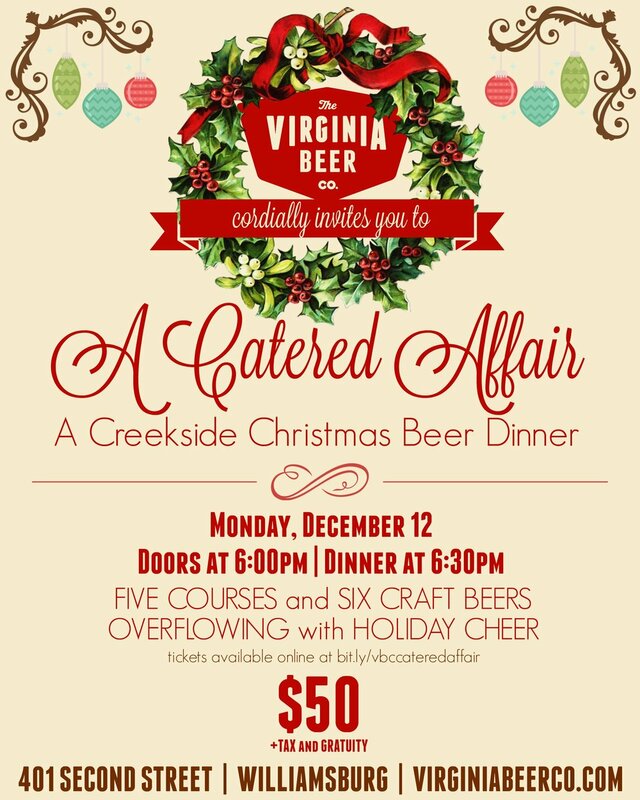 Well 401 wasn't open last year so hide out with us + Creekside Catering Co.! Then take us home for Thanksgiving dinner (we won't argue politics with your aunt): discounts + free koozies for case purchases; steal the vessel when buying/filling new glass growlers & grunts & Crowlers; discounts on fills of new Hydro Flask growlers! Thursday, 11/24: Thanksgiving! We're closed for the day and wish you, your friends, and family the very best. See you on Friday! Friday, 11/25: Black Friday! Open 12-9:30 pm and joined by The Grilled Cheese Academy. Offering STEEP discounts on all VBC merchandise, apparel, and vessels. 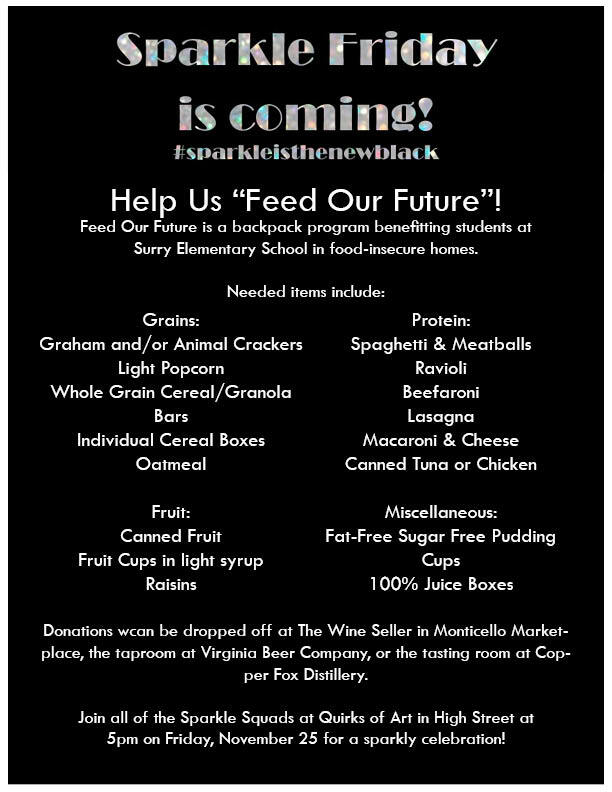 Plus we're teaming with The Wine Seller and Copper Fox Distillery on a food drive for Feed Our Future in honor of Sparkle Friday! Pat yourself on the back with a fresh Brewmaster's Pin, tapped around 3:30ish. Saturday, 12/3: Food Truck Frenzy! 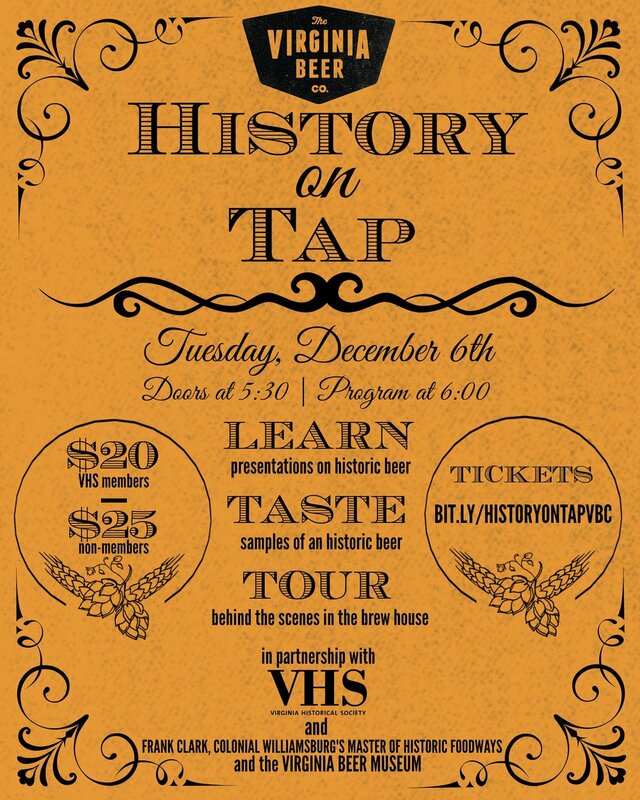 Four brewery tours - three food trucks - two live bands - one brand new holiday beer release! Wednesday, 12/7: New beer release! Friday, 12/9: Food truck + new Brewmaster's Pin tapped around 3:30ish! 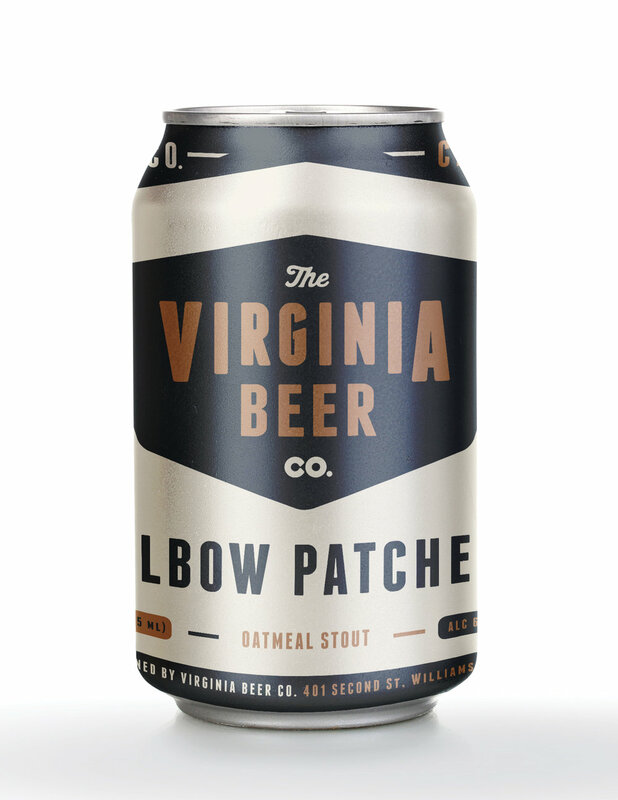 Sunday, 12/11: The long-awaited debut of Elbow Patches Oatmeal Stout in cans! Plus specials on cases of 12 oz. cans and a food truck too! Friday, 12/16: Food truck + new Brewmaster's Pin tapped around 3:30ish! 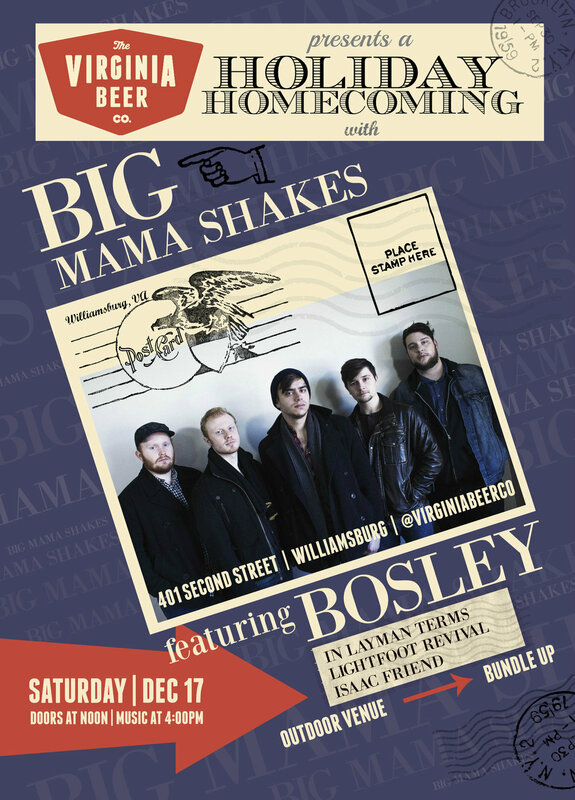 Saturday, 12/17: A Holiday Homecoming concert with Big Mama Shakes! 5 BANDS (plus TWO food trucks!) 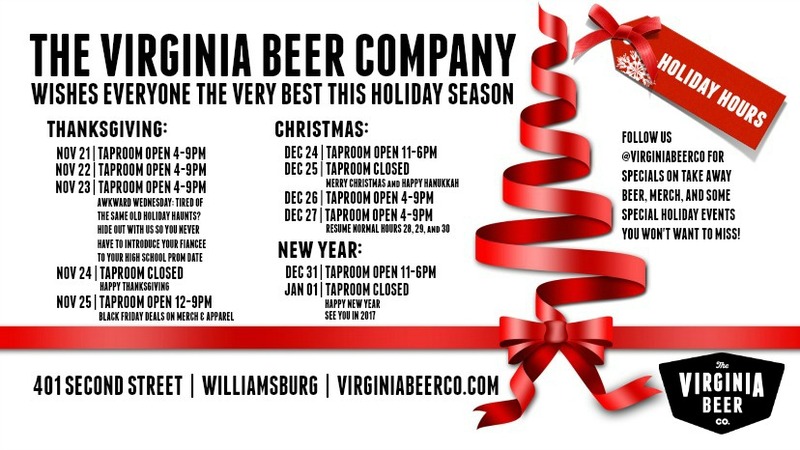 bring down the brewery as we welcome friends & family back to Williamsburg for the ho-ho holidays! And a new beer release featuring an IPA collaboration with Aslin Beer Co.
Thursday, 12/22: The Virginia Theatre Machine haunts the beer garden from 7-8 pm for their own unique version of A Christmas Carol! Free, family friendly show! Friday, 12/23: Food truck + new Brewmaster's Pin tapped around 3:30ish! Sunday, 12/25: Christmas Day! We're closed for the day and wish you, your friends, and family the very best. See you on Monday! Monday, 12/26: HOLIDAY BONUS HOURS (Monday from 12-9 pm) to celebrate the week between Christmas and New Year's ahead of normal hours starting again on Wednesday, 12/28! Tuesday, 12/27: Open two extra days (Tuesday from 1-9 pm) to celebrate the week between Christmas and New Year's ahead of normal hours starting again on Wednesday, 12/28! Friday, 12/30: Food truck + new Brewmaster's Pin tapped around 3:30ish! Sunday, 1/1/17: Closed for New Year's Day. Thanks for an amazing 2016 and well wishes to you all for an amazing 2017! Monday, 1/2/17: Starting 2017 off with INDUSTRY DAY + NIGHT! Open from 12-9 pm and offering 50% off all liquid when you show a current pay stub from a restaurant, food industry, or beverage industry job.